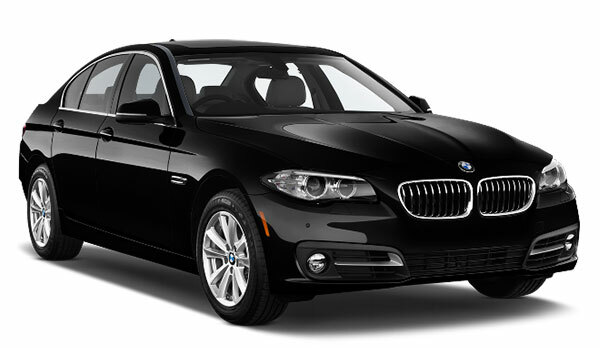 In order to provide low cost transfers and a high quality service, we only use new cars from the best brands. Here below we show the different car categories that you can choose from when you book with us; vehicles of 1 to 4 passengers with different levels of comfort and exclusivity, in ascending order from lowest to highest: Standard, Executive and Luxury. 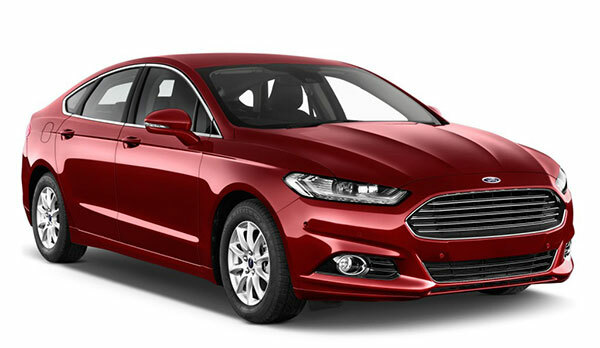 Ford Mondeo, Citroen C5 or similar. This is the most popular and economical transfer category available. A licensed driver will be waiting at the airport and take you to your destination without delays or queues. Capacity for 4 people and 3 suitcases. Mercedes E Class or BMW 5 Series. 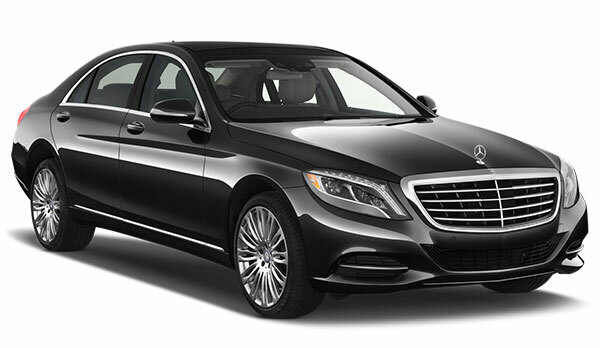 For those who prefer to travel with the comfort and the added security of a vehicle of this category we offer the Mercedes E Class and BMW 5 Series (subject to availability). Capacity for 4 people and 3 suitcases. Do you already know our services with EconomyTransfer? Other customers tell their opinions and testimonials and they are very satisfied. Mercedes S Class or BMW Serie 5 Gran Turismo. Luxury and elegance characterize our transfer service “luxury”. Particularly for senior executives, business meetings, congresses and weddings. Capacity for 4 people and 3 suitcases. Both cars are perfect to transfer Malaga to Marbella. Mercedes Viano or VW Transporter. The best option for large families, golfers, etc. With its seven seats and its large boot, bulky luggage will not be an issue and without giving up a safety of a vehicle of leading brands such as Mercedes and Volkswagen. Capacity for 7 people and 7 suitcases. These two vehicles are ideal for travelling along the Costa del Sol.Learn more about our Tours and excursions thanks to Economy Transfer. 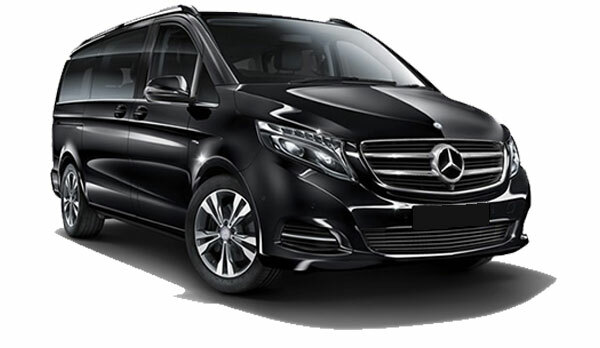 On the other hand, amongst our fleet, we can also offer minivans, and minibuses of various sizes with a maximum capacity of up to 54 people and 54 suitcases. Mini Coach (12 and 19 passengers max). Bus (26 and 54 passengers max). Do you need a bus from Malaga airport? All our vehicles come with all the extra comfort and exclusivity of a full equip, in addition to driver and passengers being properly insured. We take special care in cleaning and maintenance of the cars; details that our clients have appreciated which is reflected in their opinions and testimonials.